Revolution in Digital Technology has truly facilitated the masses and now this technology is ready to bring fun and facilities in your life. Hyundai has recently launched a unique test driving digital experience “Driveway Decision Maker” that will let you enjoy digital drive of your favorite Elantra model while sitting at home. 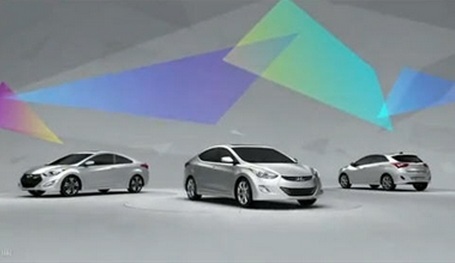 Now you can enjoy personalized experience of the Hyundai Elantra through its digital test drive. This digital experience will let you enjoy the test drive on your favorite roads, moreover you can also choose your favorite color/model. You can enjoy this experience through Web browsers that favors flash results. Google Street View will enable you to experience real like driving pleasure on your dream models of Elantra (GT/Coupe/Sedan). Once you reached the destination you can also rotate/tilt and park the car, you can also share this exciting experience with friends on social networking sites (Facebook/Twitter/Pinterest).